EKA Rector asoc.prof. 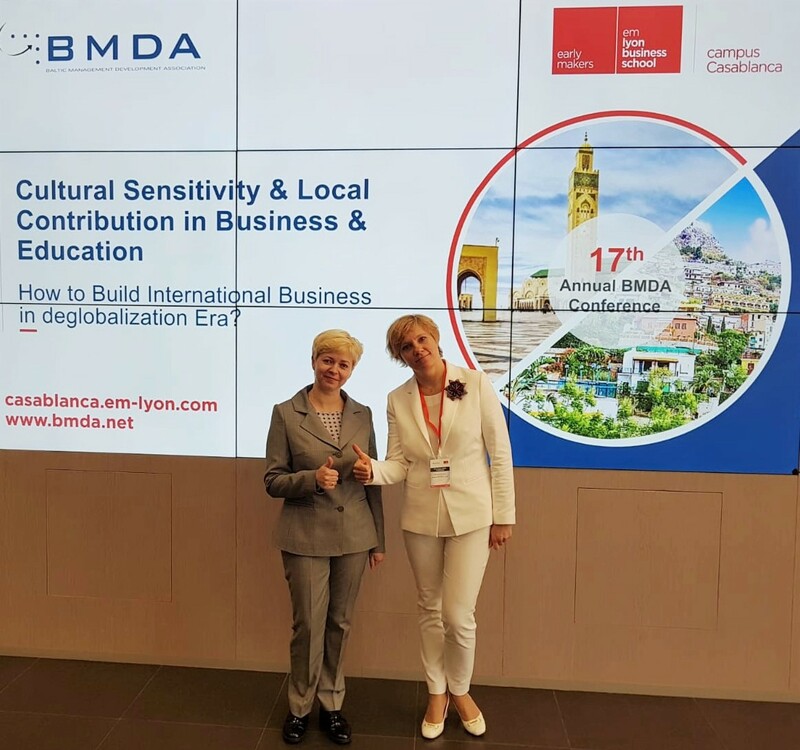 Oksana Lentjušenkova and Chair of Board Anna Saltikova took part at the 17th Annual BMDA conference “CULTURAL SENSITIVITY & LOCAL CONTRIBUTION IN BUSINESS & EDUCATION (How to Build International Business in De-globalization Era) on April 3 – 5, 2019 in Casablanca, Morocco. Actual trends in international business in cross-cultural context and the role of higher educational institutions in it were discussed with participants from Morocco, China, USA, United Kingdom, Ukraine, Poland, Russia, France, Estonia, Lithuania, Kazakhstan, Germany. Chair of the conference prof. Dipak C.Jain (CEIBS, China) presented trends in evolution and transformation of the business education and discussed about role of business schools. 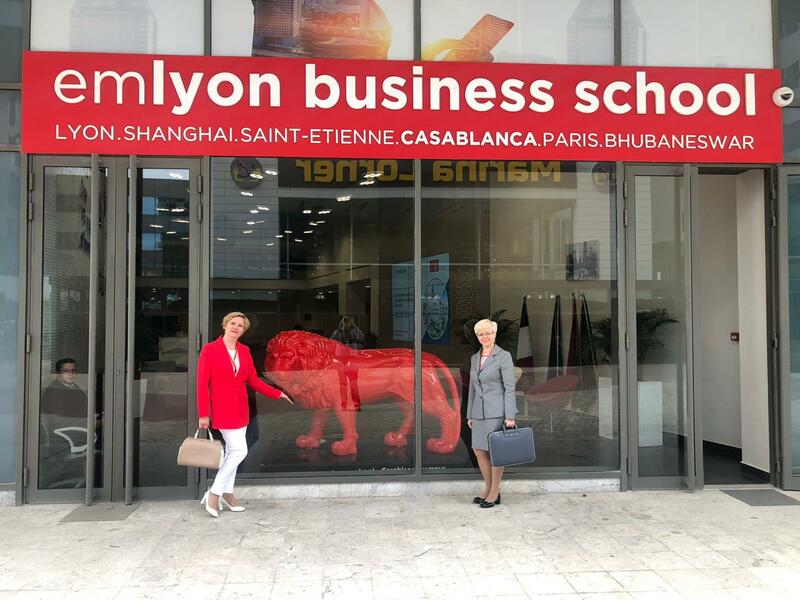 Conference was organized by Business Management Development Association (BMDA) in cooperation with emlyon business school.